“Go With Me” (VRWRK) is the collaborative new single from Maarten Vorwerk and Zander (aka Traveler). The Original Mix of “Go With Me” doubles as the Radio Edit clocking-in at a clean 03:21 with the kind of perfectly built song only a hit-maker like Maarten Vorwerk can create. An inviting 4/4 beat gives way to a female vocal evocative of Sia’s in its phrasing. Traveler and Vorwerk’s spare, dissonant horns are a funky build-up to the chorus. This mid-tempo song is easily digested, with a commercial hook that hints at a progressive-house ancestry. The Extended Mix naturally takes more time to arrive at the vocals, and this edit works better in a nightclub setting with its generous intro and outro. The PHYNX Remix feels a shade edgier, with a slightly faster tempo and melodic synthesizers as backing chord progressions. A supremely-distorted bassline acts as an aural sneer, a knowing nod to the cool kids who devour the song whole. Maarten Vorwerk is a prolific Dutch electronic dance music producer with more than 400 tracks in his discography. He is currently based in Aruba and produces under a variety of aliases. Vorwerk is well known among the global elite of today’s top DJs and producers and he’s the force behind several massive clubland hits for big-name DJs. Earning recognition in the early-aughts with hardstyle productions under his Vorwerk and Jeckyll & Hyde pseudonyms, Vorwerk later veered into the more commercial side of dance music known as EDM as a ghost producer for other clubland stars. In 2007, Vorwerk scored his first “#1” hit in the Netherlands and Poland with “Freefall” under his Jeckyll & Hyde moniker. Soon thereafter, Vorwerk achieved his second “#1” hit in the Netherlands with the song, “Epic,” a production with Quintino. A steady stream of Beatport and iTunes “Top 10” and “#1”-charting releases have brand-name DJs beating a path to Vorwerk’s studio door. Traveler is a one-man electronic music band comprised of the American producer Zander (Traveler). Traveler’s live performances take listeners on a journey of emotion through sound and cutting-edge visuals. 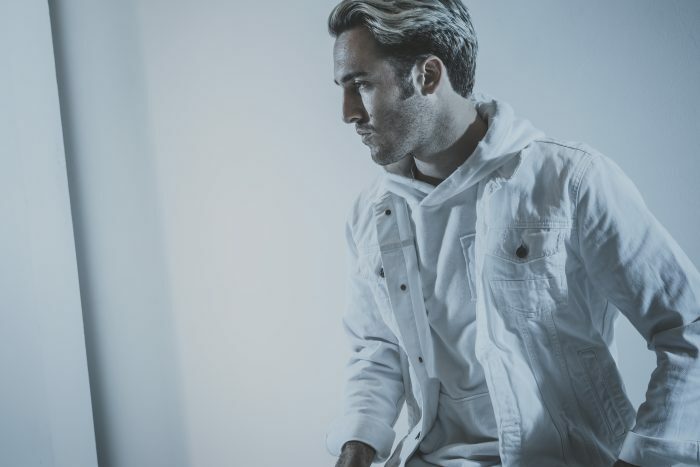 Established in 2010 and currently based out of Santa Barbara, California, Traveler has opened for major headlining acts such as Flume, Seven Lions, Duke Dumont, Odesza, Autograf, Emancipator, Pretty Lights, Bob Moses, Lee Burridge and others. 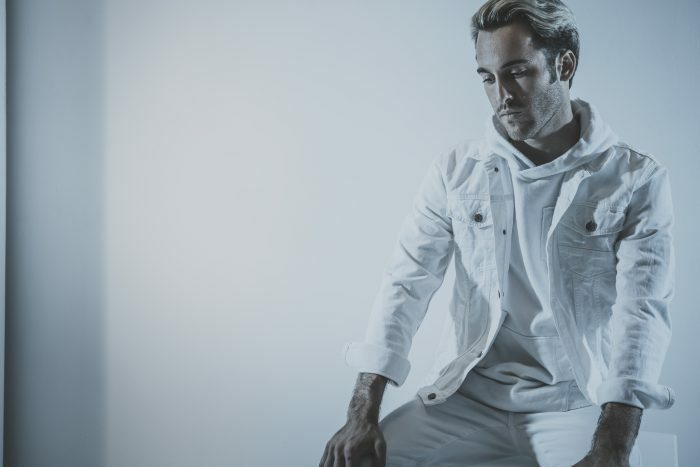 Zander of Traveler has performed as a DJ at key festivals including: Burning Man in the Black Rock Desert north of Reno; Electric Daisy Carnival (EDC) in Las Vegas; Beyond Wonderland in San Bernardino; Lucidity Festival in Santa Barbara; and Envision Festival in Costa Rica. 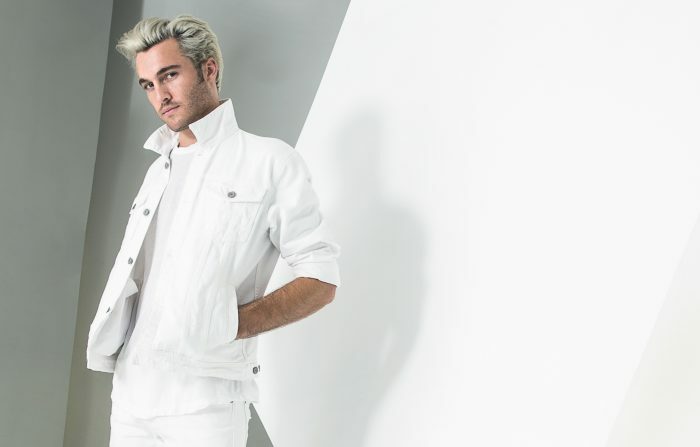 Additionally, Zander has DJ’d at leading nightclubs including Avalon in Los Angeles. Can you guys explain the process of working together in the studio on “Go With Me”? Did you each have very distinct roles in the songwriting process? Or was it more of a mashup of like-minded producers when you were together in the studio? 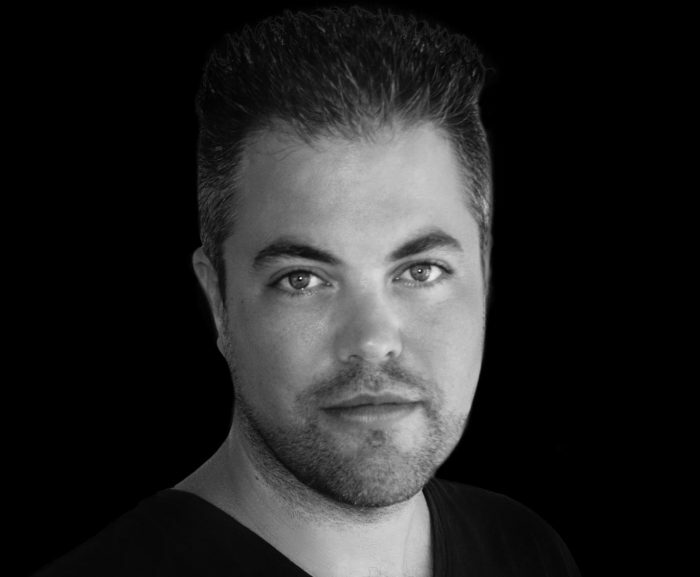 Maarten Vorwerk: I live in Aruba and Zander in Santa Barbara, California. Zander had sent me some of his ideas and I started working on those and gave my own flavor to it. After that we went back and forth to try to find our middle ground. It was a lot of fun ‘cause Zander comes from a much more underground scene while I’m always trying to make stuff as commercial as possible. Zander (Traveler): “Go With Me” definitely has a more commercial sound than the majority of the material I release as Traveler. Still, the song fits the positive, feel-good Traveler style. I debuted the track at Envision Festival in Costa Rica recently and it was one of the high-points of my set! I’ve been playing the PHYNX Remix in all of my sets and it goes over very well. Maarten, this is not the first time you’ve released music under your own name as an artist, is it? 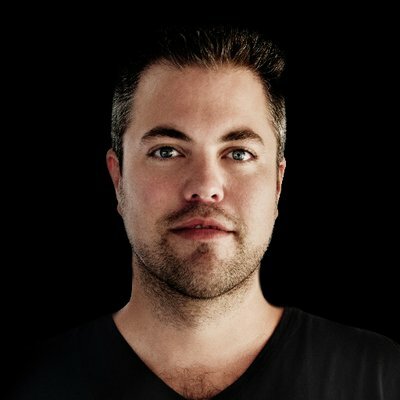 Maarten Vorwerk: I started releasing music under my own name since 2002. In 2009, I disappeared into the background somewhat to do productions for other people. By 2017, it was time to release some stuff under my own name again and I’m enjoying that a lot! Expect more in the future. Who is the vocalist featured on the track? What was the collaborative process like working with her? Zander (Traveler): The vocalist is KARRA, who is extremely talented and has been gaining a ton of momentum. Maarten and I knew that we wanted a topline on the track, so once the production was ready, Maarten reached out to her. KARRA wrote the lyrics and the vocal melodies and sent us nearly perfect vocal stems to drop into the production. Zander (Traveler): Maarten and I met a few years ago in Vegas at EDC [Electric Daisy Carnival] through mutual friends. I was totally clueless about his history as a prolific producer. We were just hanging out having fun talking about music. We stayed in touch and met up again last year in Vegas, which is when we discussed writing a track together. What’s your intention, your goal, with the release of “Go With Me”? What message do you hope the song will convey? Maarten Vorwerk: We had no real intention other than trying to find a common ground in music style and having some fun along the way. We both like travelling and I think it’s important for people to see something of the world to get a broader view of life. I hope this song reflects that. Zander (Traveler): I think both Maarten and I shared the vision of creating a fun, pop-infused, dance track that would resonate with people in these summer months. Whenever I start a new song, I always try to write something that’s positive and will help people feel good. Where are you playing lately, Zander? How are your DJ sets as Zander different from your performances as Traveler? Zander (Traveler): I’m very particular where I play as Traveler because I play all original and mostly unreleased music. My sets as Zander are open-format and they vary on a show-to-show basis depending on the setting. Lately I’ve been playing a lot of shows for the Burning Man community. I’m a resident at Envision Festival in Costa Rica. I was just in Hawai’i for Audio Alchemy and I also played at RHA Festival in Mexico. I’m actually throwing my own festival with my record label and artist collective, Outside In, this September. It’ll be in my hometown of Santa Barbara, California. You have a very unique perspective of the electronic dance music industry since before the term, “EDM.” Where do you see the industry going in the next five years? Maarten Vorwerk: Back in 2012, all the stars aligned and one genre of dance music could be popular across the world at the same time. Now you see the divide coming back. You can be really popular in the States with a specific genre, which might not work in Europe or Asia. For me, the biggest change will be streaming versus the “club circuit.” I feel that those avenues grow further apart from each other. The music that is streaming very well might not work in a club or festival setting, and vice versa. This is creating some interesting challenges for artists all around. What makes you guys feel the most hopeful about the music scene in 2018? About the world in general? Maarten Vorwerk: The cool thing about the music scene is that there are no rules. 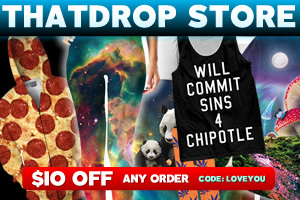 You can make the craziest stuff and present it to the world with a touch of a button. Every year, I look out to hear new genres and new trends. Zander (Traveler): There are so many positive things going on in music right now. Thanks to technology, artists today have more tools than ever to help them get exposure. I’m hoping that technology empowers artists to have more independence. I would love to see more artists fully reach their potential without sacrificing their creative intention in order to monetize their work.